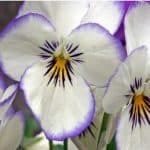 Plants that grow well in the Fort Worth area include flowers, vegetables, trees, shrubs, perennials, annuals and more. It’s easy to get excited when the temperatures start warming up, especially if you love nature. We’ve compiled a few resources to get your creative juices flowing. 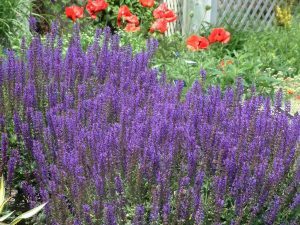 Salvia is a go-to plant for many landscapers in North Texas. 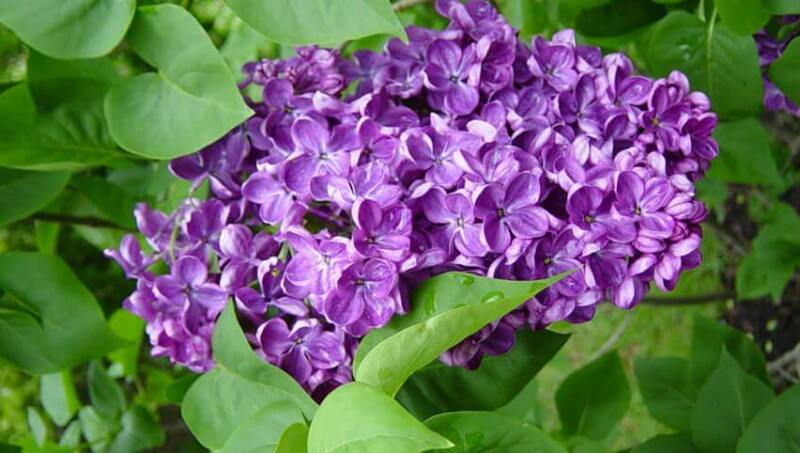 They don’t require a ton of maintenance other than cutting back for winter. They are both drought tolerant and heat tolerant. Salvia is a perennial, so you won’t have to plant it year after year – it comes back on it’s own.